Please call for exact quotes. Each home is different, but this should give you a general estimate. Condominium and townhouses will be less because the exterior and roof are usually the responsibility of the homeowners association. The pricing for Radon, WDI and Mold inspections shown below is for those inspections being done with a home inspection. The add on inspections will also be discounted with the second add on. 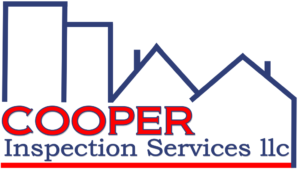 Stand alone inspections for those services is different, please call for exact pricing. Up to 999 sq. ft.